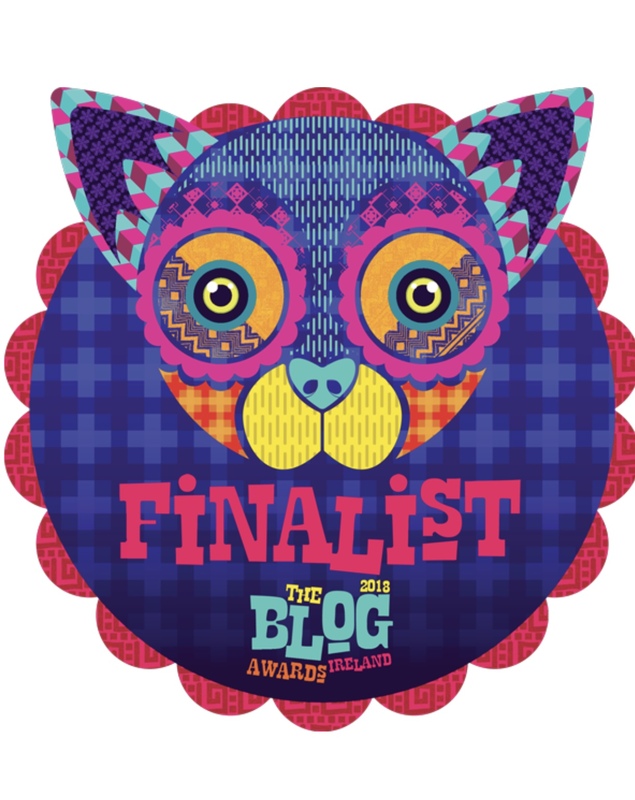 Irish Blog Awards: ‘She Blogs’ Nominations! 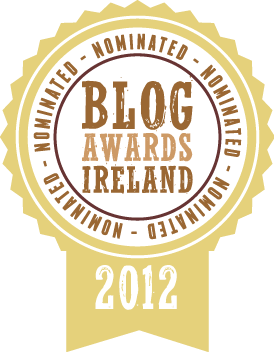 Much love and thanks to the fantastic peeps who took the time to nominate me and to the Blog Awards Ireland for the opportunity! This entry was posted in Awards and tagged Best Arts and Culture Blog, Best Blog Post, Best Craft Blog, Best Newcomer Blog, Best Personal Blog, Best Popculture Blog, Blog Awards Ireland, Blog Awards Nominations.